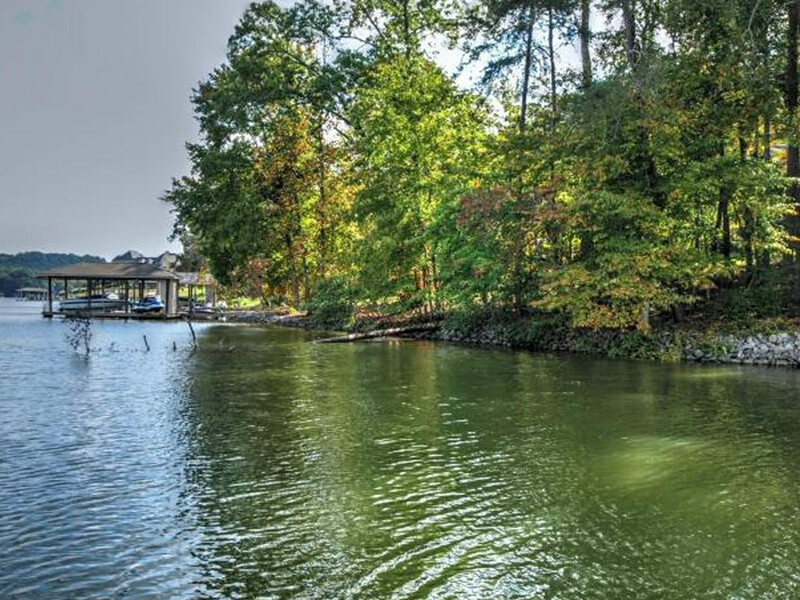 Find Lake lots for sale on Fort Loudoun Lake. Search wooded, cleared, flat and rolling lake property for sale in Knoxville, Louisville, Lenoir City and Friendsville, TN. Real Estate property listings of Loudoun Lake lakefront properties in Tennessee. 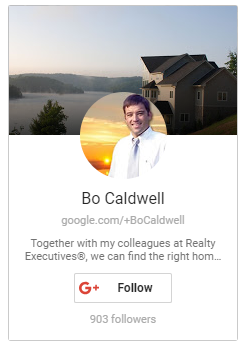 Build your dream Waterfront Home in Tennessee!